Henna is a plant that grows in warm climates. The dried leaves are made into a paste and used on the skin to create temporary designs. It is a non-intrusive body art, only coloring the top layers of skin, and gently fading. 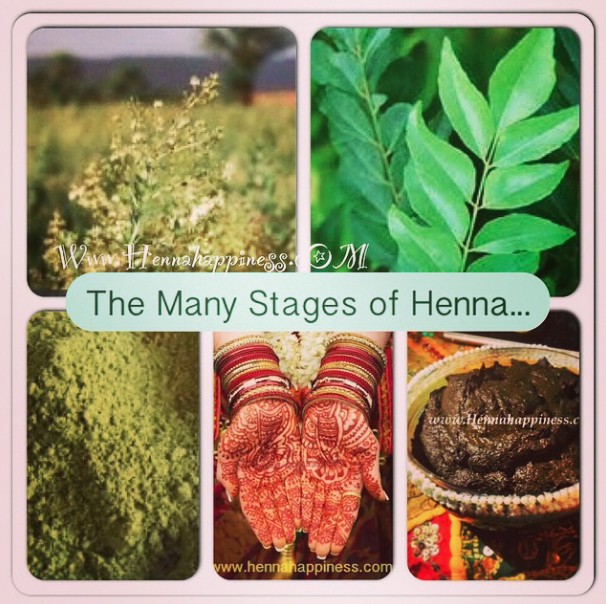 Henna has been traced back to 8000bc...an ancient beauty secret and art form that safely withstood the test of time. You need to contact us first, and send us a text of the weak henna- and it must be in 48 hours. If it for some reason it fades dramatically under 5 days, send us a picture immediately. We do not offer any full refunds. 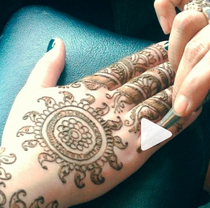 We can offer you partial credit towards your next henna. -The temperature of the environment. Henna Paste on my skin? Wear any where from a minimum of 2 to 12 hours, the longer you can wear the henna the darker it can set. Some people wrap it with tissue and sleep in it. olive oil before you bathe. YOUR BODY HEAT is a catalyst for henna, bringing out the deepest color, opening your pores and activating henna's color. remove the henna crust with lemon juice, and protect design with OLIVE OIL/coconut oil before you bathe/wash/swim. TO REMOVE an older faded henna design, scrub with a soapy wash cloth. WHY IS MY HENNA ORANGE? 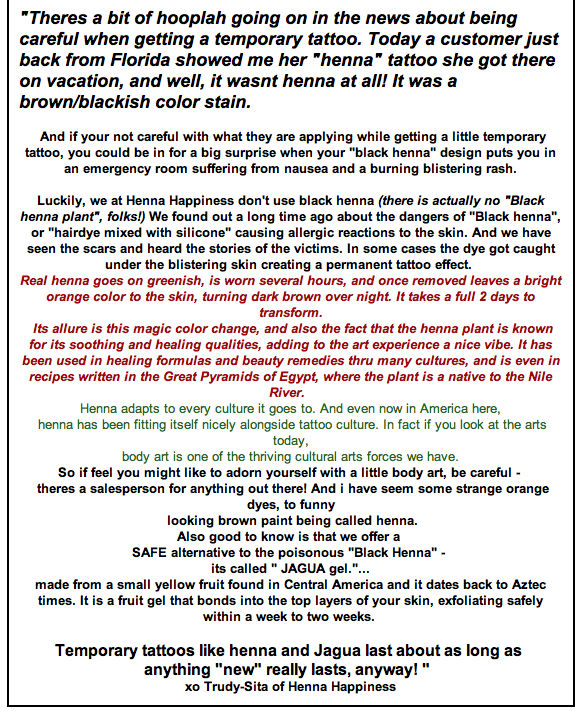 Henna takes a full 48 hours- 2 days to get from orange into dark brown. I have applied henna to 18 years of people and this has produced three cases of slightly irritated redness around the henna. Two customers announced their sensitive skin condition before hand, one washed the henna off for instant relief. Regardless of the slight redness around the henna, the others kept wearing it no problem. Washing any reaction from henna with soap and water is a smart idea. The ingredients with in the henna paste, such as lemon, eucalyptus, all can be a determining factor possible skin reaction. 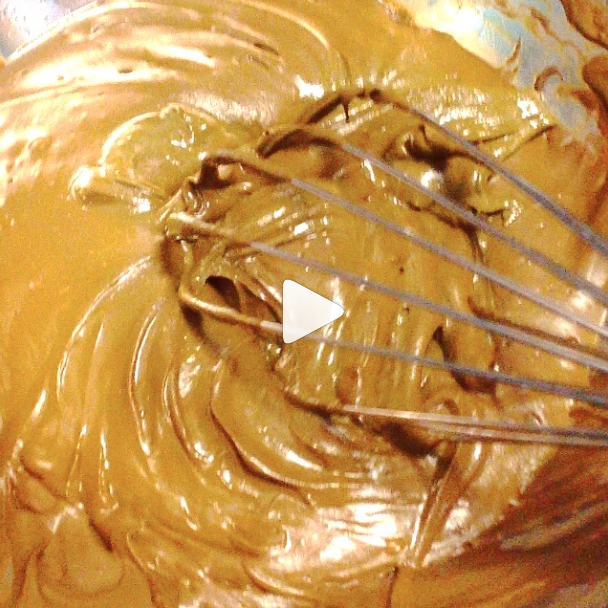 Usually people who are sensitive will ask about ingredients. Hopefully common sense will prevail. White henna is not henna - it is simply hair gel mixed with white luminescent powder- it lasts only for a day. It has been making a big impact on the internet as it looks great in photos! We use a temporary tattoo waterproof paint at our shop, and it can last 7-10 days. We hand paint your design.​ It simply removes with rubbing alcohol an time you want it off. JAGUA GEL - Safe Black"
A Fruit Gel from Central America. The unripe fruit in harvested for its juice that leaves the skin stained a blue black color. Originally used by the Amazon forest native residents and dates back to the Aztec Warriors. 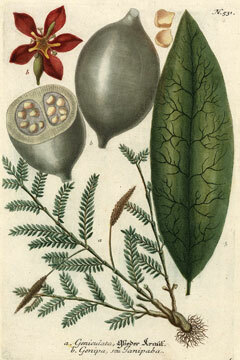 Shamans use it for protective symbols, picking the fruit from the forest themselves. Jagua is safe for everyone. Jagua does not contain PPD or any other toxic chemicals. nor does it contain henna, but it does effect the top layers of skin like henna. just like the color of a permanent tattoo. Jagua lasts on average 10-14 days on the skin, then disappears completely. * Skin type, and where it is applied on the body, may produce slight variations in color. Do not leave any residue of the paste on your skin, wash it off thoroughly all down the drain. It will smear and smudge. Do not leave it on longer than 2-4 hours. It is not henna it is Jagua. Use it accordingly. be patient...48 hours to full color. oils only to preserve your design. ​Make sure you let the Jagua gel sit on your skin for two hours only. Do not pick at it or it will stain your fingers. Do not sleep in it or it will stain you in places you never expected. Peelings must be washed down the drain - they can still stain things. Jagua is a dye and will stain if it comes in contact with clothing or furniture, but not after the initial gel is removed from the skin. * Swimming in chlorinated pools will make Henna And Jagua tattoos fade more quickly. Anywhere from $15 to $50 on average. DO I NEED an appointment? We recommend a call or text before you stop over.